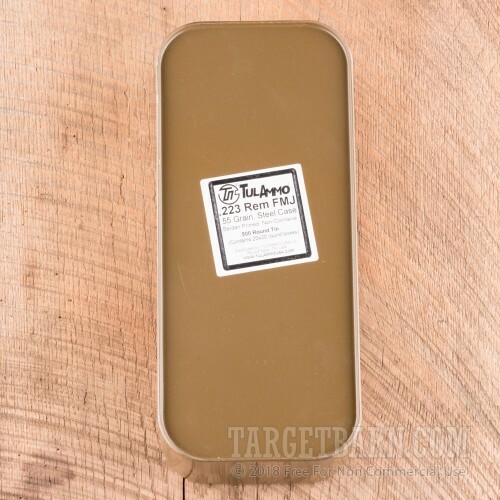 Grab this 500-round sealed tin of .223 Remington ammunition (can openers not included) for easy transportation and storage. 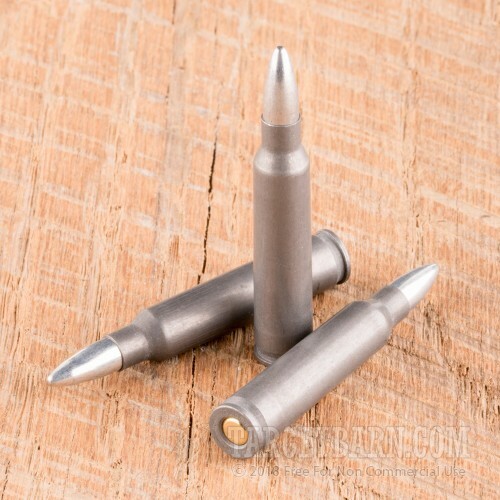 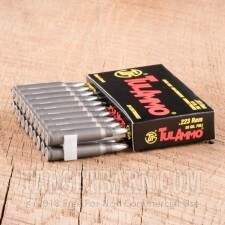 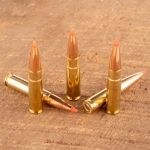 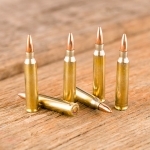 These cartridges are a great way to keep your AR-15 or other .223/5.56 NATO rifle fed at the range. 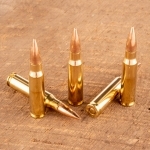 Each round in this can fires a 55 grain full metal jacket bullet at 3,241 feet per second. This produces external ballistics comparable to those of M193 rounds. 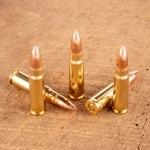 Tula ammo is produced in Russia using non-corrosive Berdan primers and non-reloadable steel cases.